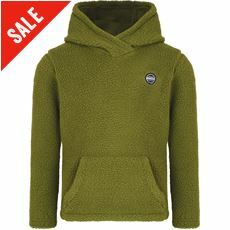 For some of the most stylish, comfortable and practical children’s hoodies and sweatshirts on the market today look no further than GO Outdoors. 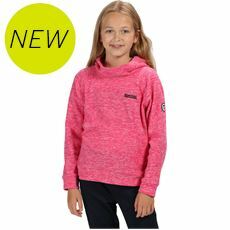 With a collection of kids’ clothing designed with active children in mind, our hoodies and sweatshirts will keep your little ones looking their best and feeling warm wherever they are and whatever they’re doing. 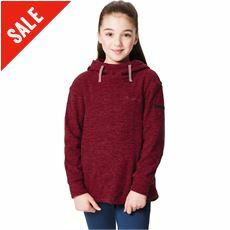 From playing out with friends to staying warm on a camping holiday with the family, these great new kids’ hoodies and sweatshirts are available in a range of the very latest designs and colours with various sizes for you to choose from at low, low prices. 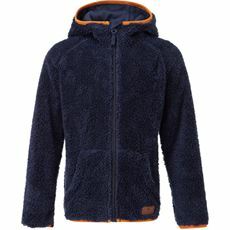 Browse the full range of children’s clothing at GO Outdoors now. 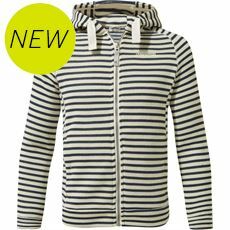 Here at GO Outdoors we stock a wide range of children’s hoodies to help keep them warm when they are enjoying activities outside. 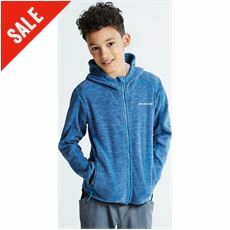 The great selection means even the fussiest of youngsters will always find something they like, so they can be stylish as well as warm when they are outdoors. 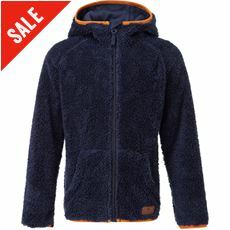 Whether children enjoy walking, camping, cycling or rock climbing there will be a hoodie to suit their needs. 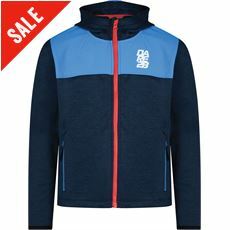 Plus, with top brand names such as Regatta, Craghoppers and Sprayway to choose from, you know you will be purchasing a high quality item. 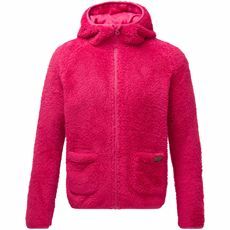 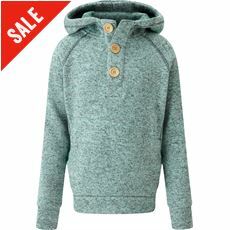 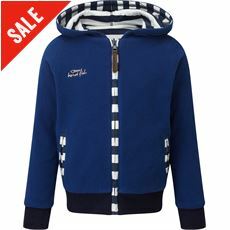 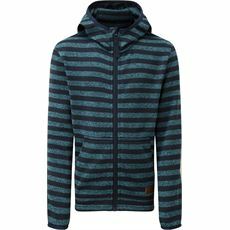 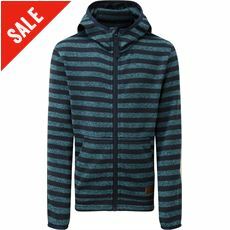 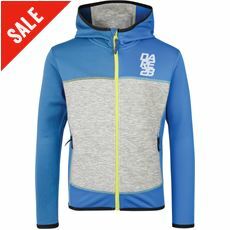 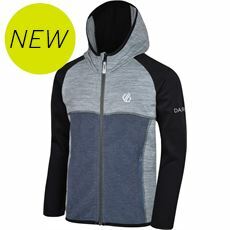 Check out the great range of children’s hooded tops and jumpers available at GO Outdoors.